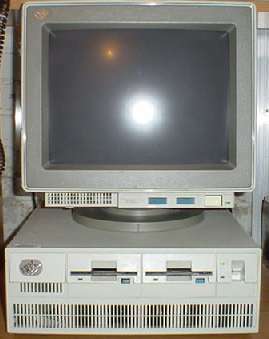 Currently runs an IBM Blue Lightening 486DX-2/66 MHz CPU. 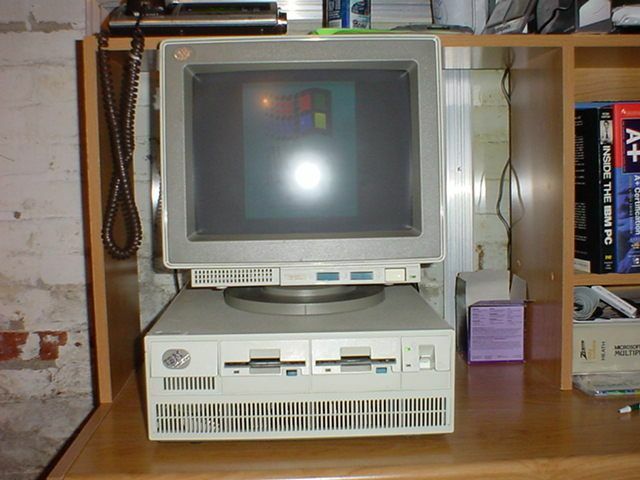 Presently, this is the computer I make my bills with. I also use the dual disk drives quite a lot to make copies of diskettes. Finally, now that I have Win32s installed, I use WinImage to extract the images of much of my software to diskette on this system. This Model 70 is still a very hard working computer.